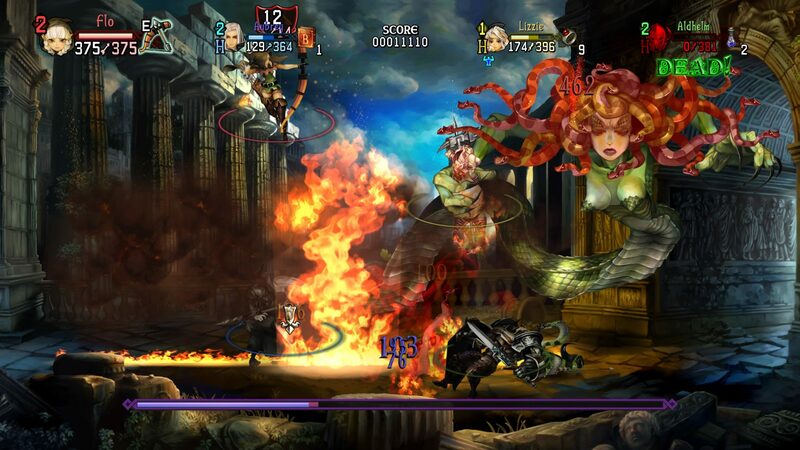 Vanillaware’s Dragon’s Crown Pro is now out. Originally released for the PS3 and Vita, this version of the game has updated visuals and soundtrack among other things. A launch trailer for the game was also released. Here’s some details about the game from its press release.